An excellent exhibition was held in Charlton Down Village Hall (Herrison Hall) on 7th April displaying all sorts of memorabilia relating to the former Herrison Hospital which closed in 1992 and eventually was redeveloped as private accommodation. On display were hundreds of photographs and artefacts and it is estimated that up to 1000 visitors attended the event. 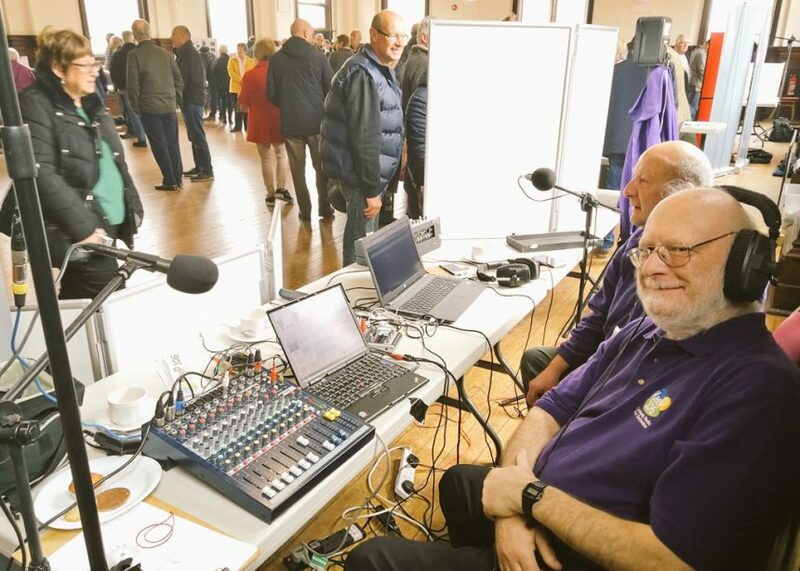 KeeP 106 presented a two hour broadcast from the event – a particularly nostalgic occasion for several presenters who were involved in the hospital’s own radio station, Radio Herrison, all those years ago! Below is the recording of the show. Mike presents North, South, East and West on Sundays at 3pm. In the audio tracks below, recently featured in the programme, Mike meanders around the village of Corfe Castle. Join Peter and Heather Foster on Tuesdays and Fridays at 10am for Coffee Break Live. The show includes the Quick Fire Quiz and, on Friday, the Friday Food Feature. 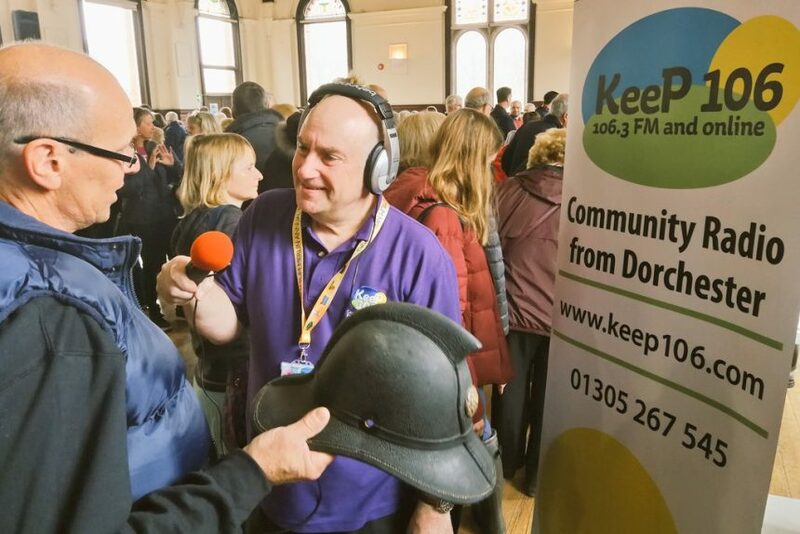 Here is an edited example programme from 4th December 2018 which also features the fascinating ‘Exploring Dorchester’ with town crier Alistair Chisholm.